OUR NEW SERIES! 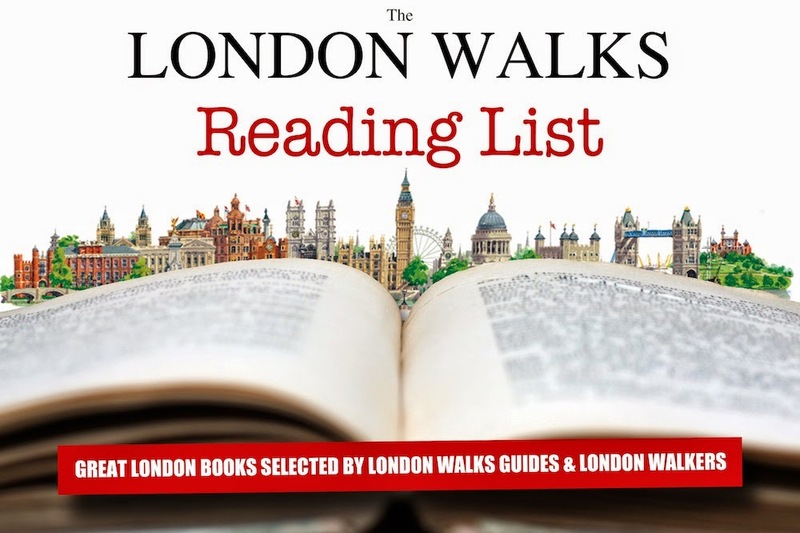 Throughout March & April 2015 we'll be compiling our definitive London Reading List. 2 Stoned is the second volume of autobiography from the Rolling Stones manager and rock svengali Andrew Loog Oldham. Loog Oldham was the young turk who shaped the Stones as the anti-Beatles. His first volume of autobiography – Stoned (1998) tells the tale of his youth and his meeting the self-styled World’s Greatest Rock’n’Roll Band. It is a great read. 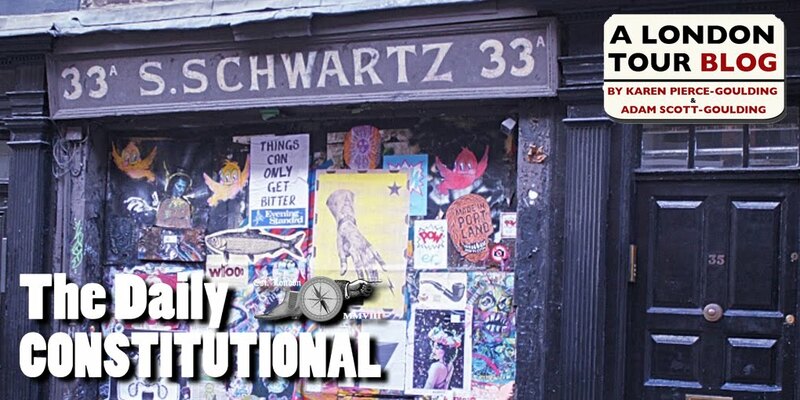 The second volume – appropriately entitled 2Stoned – gets down to the nitty gritty. OIdham’s tale is unique indeed. Few had such a close view of the so-called Swinging Sixties in London. And few have allowed other voices into their story. Oldham, always the radical, has no fear in this quarter. His narrative bowls along with stylishly-honed tales of drunkenness and cruelty, yet… every so often he steps aside to allow someone else to chip in. Townshend, Marianne Faithfull, Al Kooper, Nick Cohn, John Paul Jones and many more – provide a Greek chorus of asides and contradictions that helps to make this one of the best of all rock’n’roll reads. You probably didn't buy your white-haired ol’ mum a copy for Mothers’ Day. Unless, of course, her hair’s white from peroxide and she thinks sweet sherry is a breakfast wine. 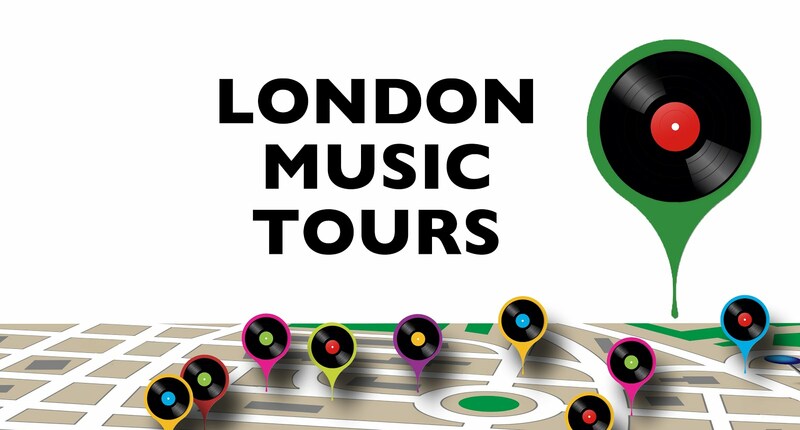 In which case… bring her along on the Rock’n’Roll London Walk!